Comm Eye Health Vol. 24 No. 75 2011 pp 12 - 13. Published online 31 October 2011. 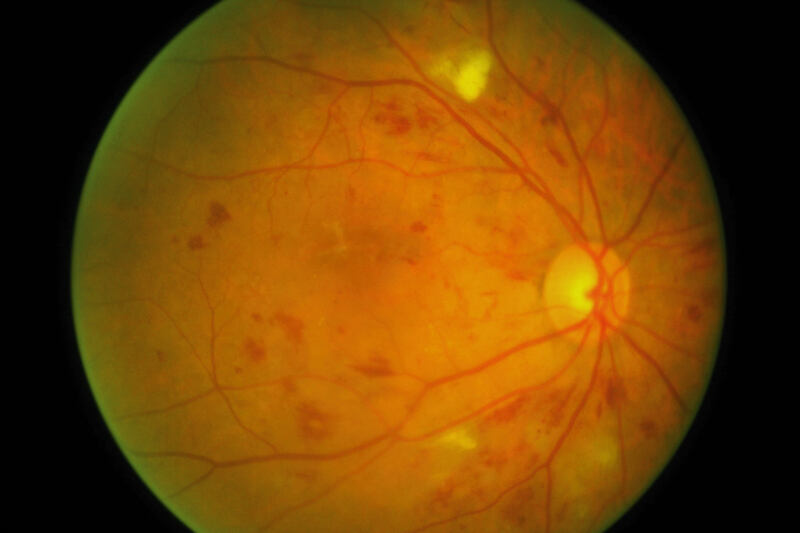 This diabetic retinopathy (DR) grading system is based on the International Council of Ophthalmology’s diabetic retinopathy and diabetic macular oedema disease severity scales (see Useful Resources). At whatever level you work, you must encourage everyone with diabetes to manage their blood sugar and blood pressure. Refer them to available services for help if they are not sure how to do this, or if their control is poor. 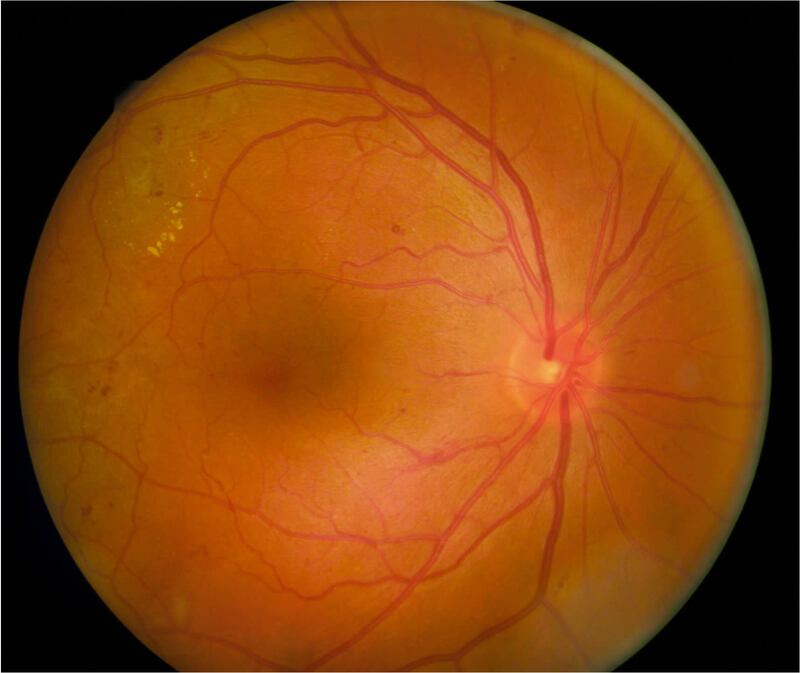 What you could say to your patients: Diabetes can affect the inside of your eyes at any time. It is important that you come back in twelve months so we can examine you again. This will help to prevent you losing vision or going blind. What you could say to your patients: Your diabetes is affecting your eyes. At the moment your vision is good, but we must check your eyes in 12 months’ time to see if these changes are getting worse. If the damage becomes severe, we will need to treat your eyes to stop the diabetes affecting your sight. 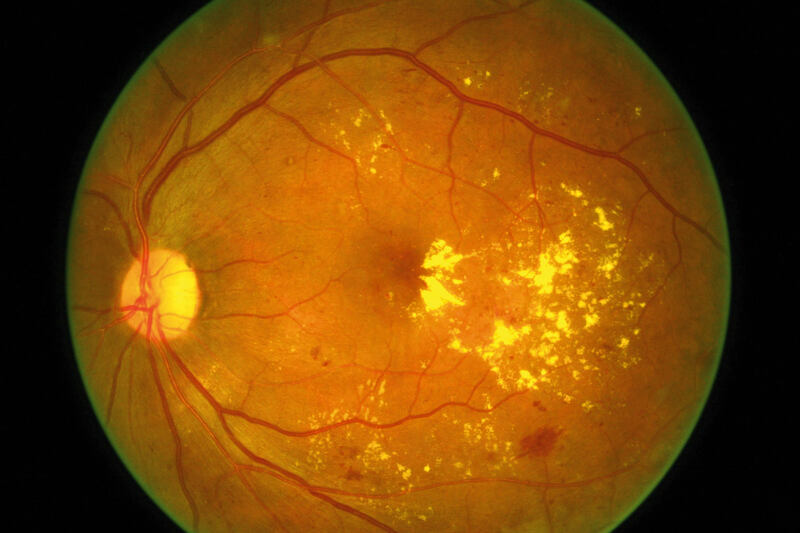 What you could say to your patients: Your diabetes is damaging your eyes. At the moment your vision is good, but we must check your eyes in six months’ time as it is likely that these changes will get worse. If the damage becomes severe, we will need to treat your eyes to stop the diabetes affecting your sight. Unless you are treated promptly, you risk losing vision or going blind. What you could say to your patients: Your diabetes has damaged your eyes quite severely, although your vision is still good. You are likely to need treatment soon to ensure that you don’t lose vision or go blind. We must check your eyes in six months’ time. However, if you think you may not be able to come then, we may treat your eyes now, so we can be sure you don’t lose vision later. 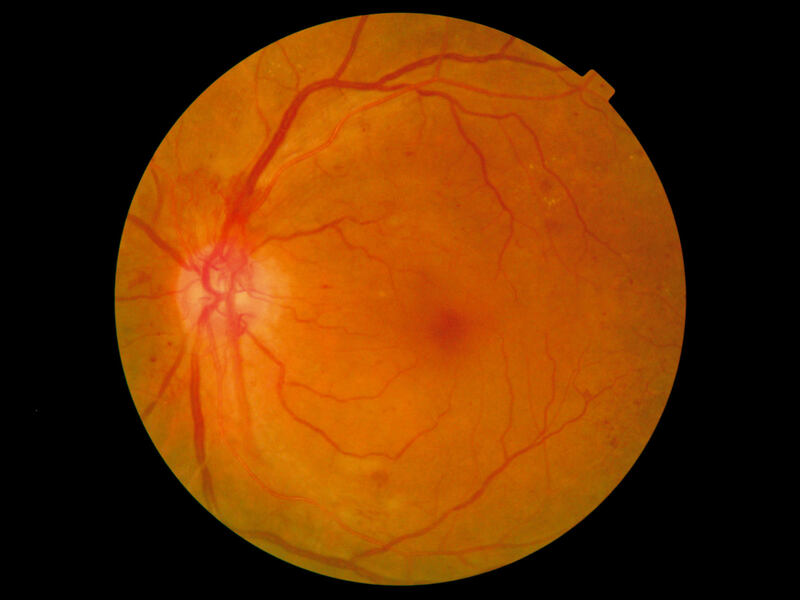 What you could say to your patients: Your diabetes has damaged your eyes very severely. Although your vision may be good, you are at great risk of losing your sight over the next year. You need urgent treatment to save your sight. Treatment will not improve your eyesight, but should preserve the vision you have. 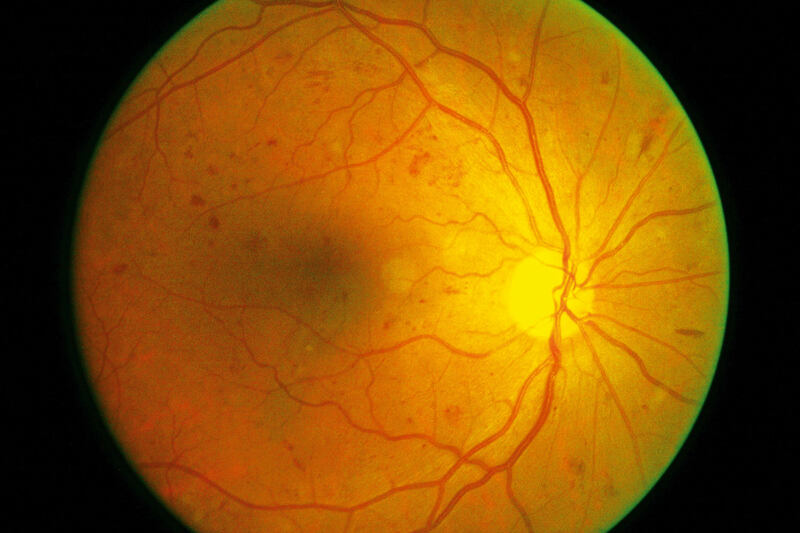 What you could say to your patients: As for “No diabetic retinopathy” above. What you could say to your patients: Your diabetes has damaged your eyes severely. Although your vision may be good at present, it is likely to get worse over the next year or two. You need laser treatment to stop your sight deteriorating. The treatment will not improve your eyesight, but should preserve the vision you have. What you could say to your patients: You have probably noticed your eyesight has got worse. This is because your diabetes has damaged your eyes very severely. You need urgent treatment to prevent further loss of vision. The treatment may not improve your eyesight, but if you are not treated, your vision will get worse and you may even become blind. 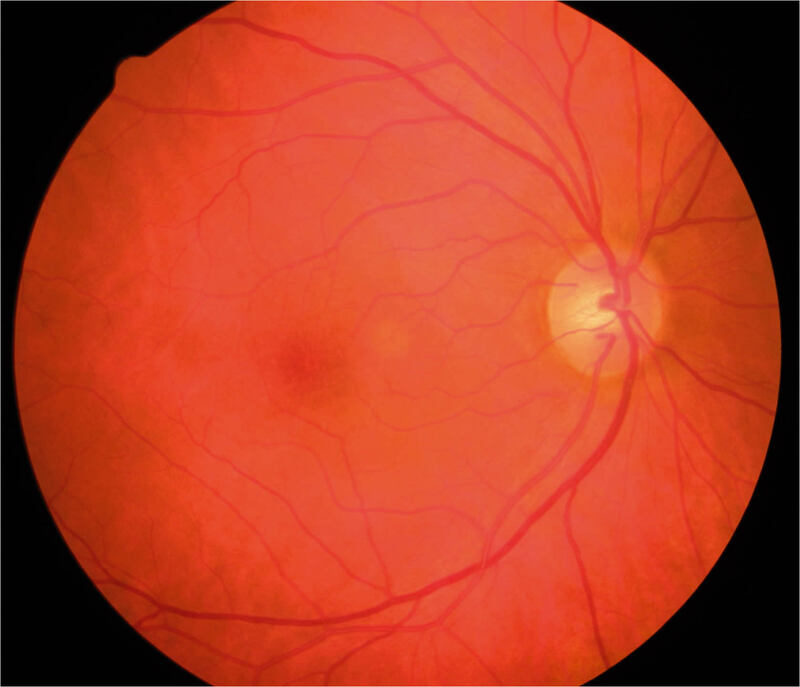 If you cannot see the retina due to cataract or vitreous haemorrhage, refer to an ophthalmologist for cataract surgery or a retinal sugeon for vitrectomy.